Our university-wide network of over 50,000 alumni stretches across the globe, and our Business alumni footprint in Raleigh is 12,000 strong. 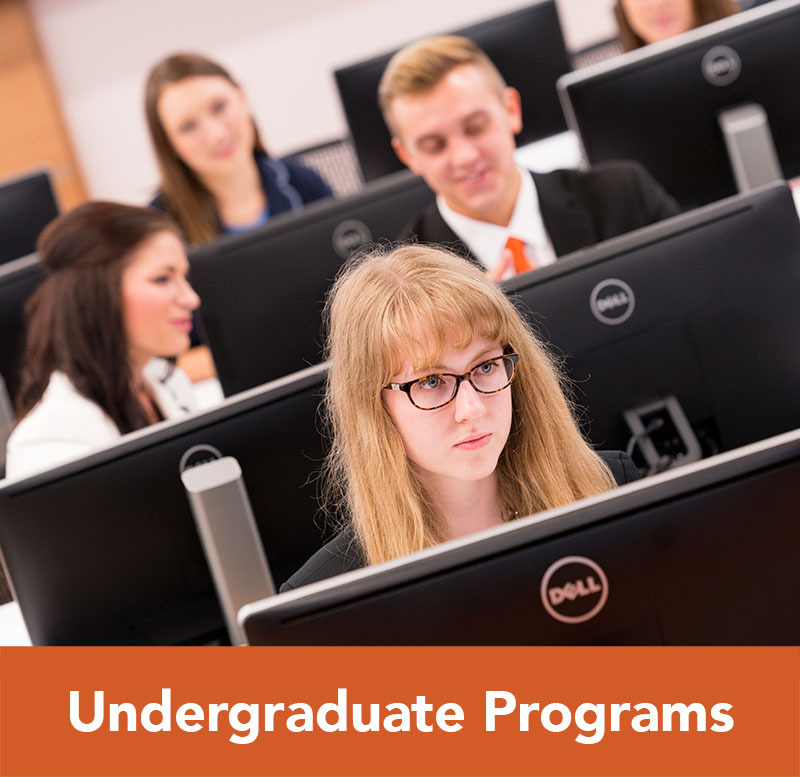 Select from nine premier undergraduate degree programs. 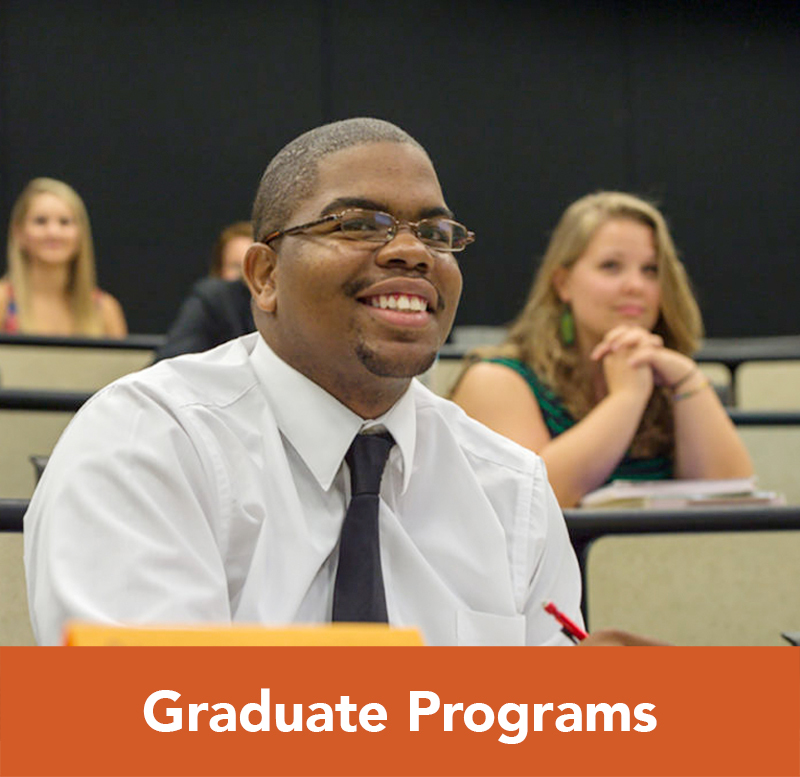 Offering undergraduate degree programs in nine majors, we offer something for everyone. 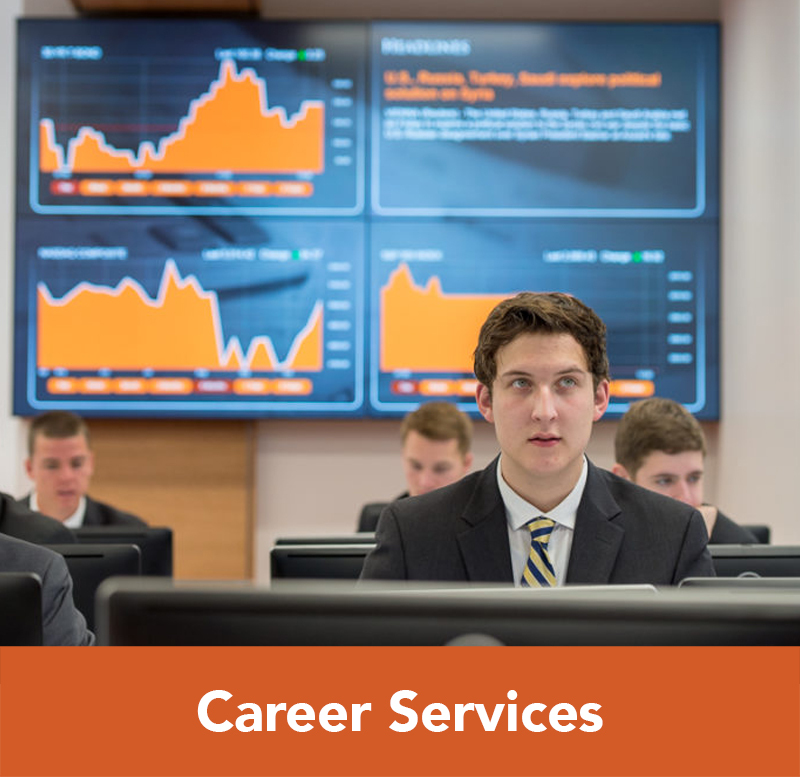 With continued review of curricula, Campbell Business offers competitive course work leading to positions in a variety of industries. Externships, internships, and permanent hire opportunities have doubled annually in the last three years. Industry is taking notice of Campbell Business and its depth of talent. Experience the best of both worlds in a fraction of the time. Our 4+1 Bachelor of Business Administration/Master of Business Administration BBA/MBA Program makes it possible to complete both degrees in just five years. Any student pursuing a business degree may apply to the 4+1 program. Our new MBA curriculum is on trend with what the market needs. 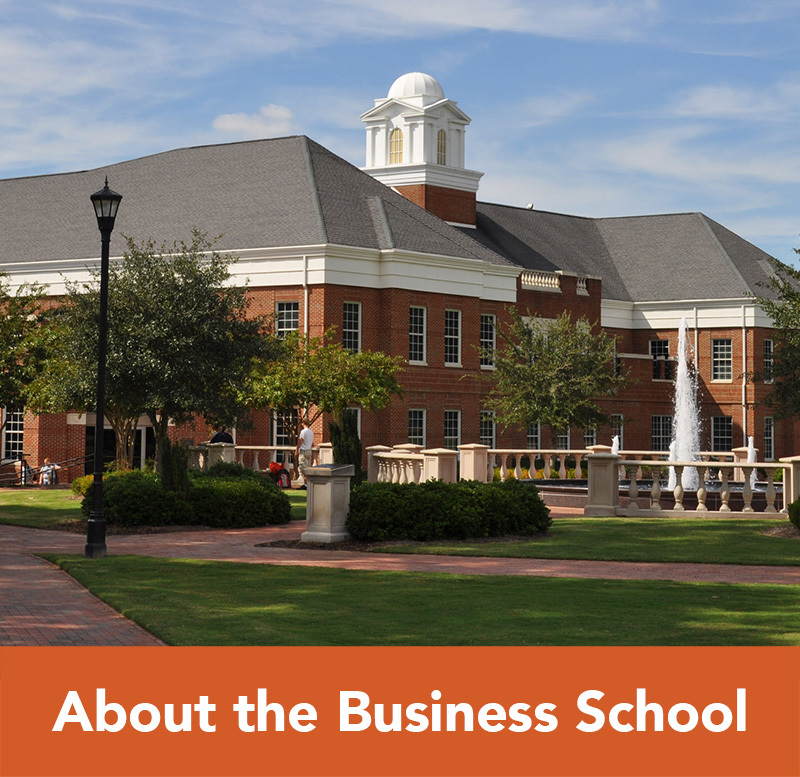 Specialized elective focus areas, a self-paced course load, and the option to take classes in Raleigh, Buies Creek, or online make this program one of the most flexible MBA programs in the state. 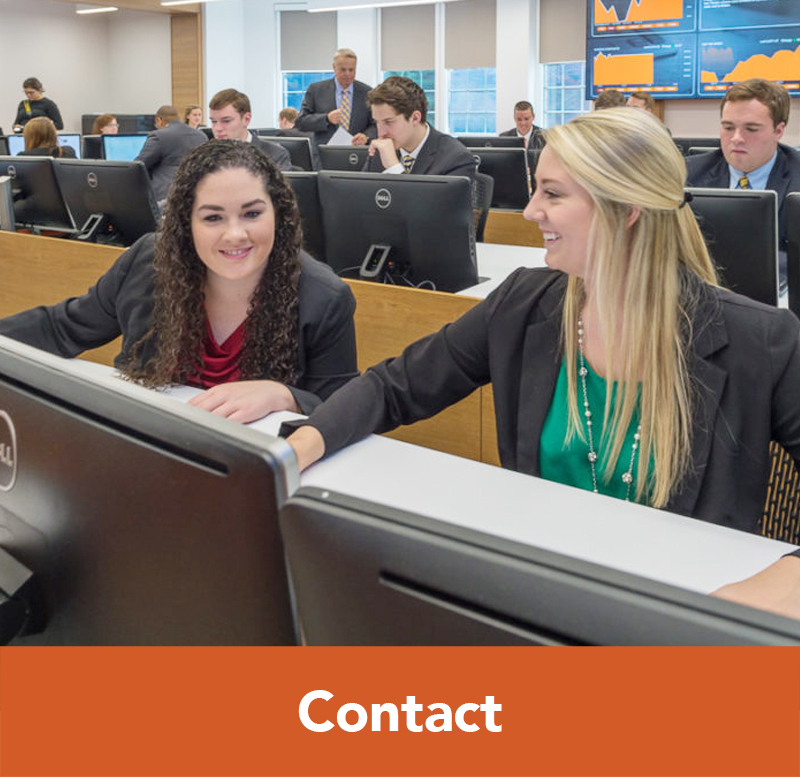 Our Master of Trust and Wealth Management program is one of just a few in the country and offers incredible placement opportunities within the financial services industry. We offer international service-learning opportunities and study abroad programs in over 50 countries. Campbell Business students can study abroad as early as the summer after their freshman year and as late as the fall of their senior year. It’s one thing to have a plan, but it’s another thing to have a mentor by your side throughout your entire Campbell Business experience. Our ability to connect students with peer and alumni mentors sets us apart from many other schools. Having a mentor will make your transition as seamless as possible, and we have a rich tradition of engaging the business community to offer collaborative learning experiences. “Campbell taught me how to interact and network with my peers, as well as business professionals in the community. As a student, I was connected with a mentor in the business community, and during graduate school, I was able to be a mentor to younger college students.